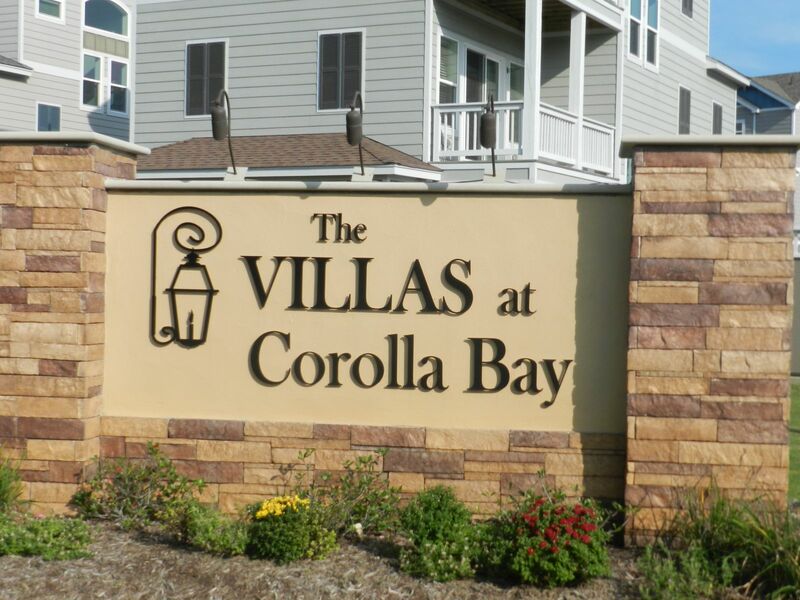 The Villas at Corolla Bay is one of the newest resort communities on the Outer Banks. These upscale townhomes are situated on the Oceanside in Corolla, a short drive from the Currituck Lighthouse and other historic attractions. A pool and volleyball provide for entertainment for the family. Only a short drive from the grocery store, shopping and excellent dining, you will have plenty of time to sit back, relax and enjoy all that beautiful Corolla has to offer.